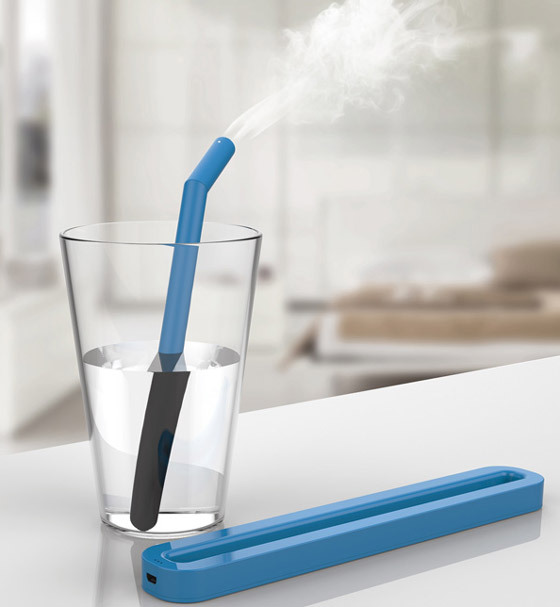 Designed by Kyuho Song, Straw Humidifier is an innovative humidifier concept which is based on the norm that a clean personal humidifier should be available for us anytime, anywhere. 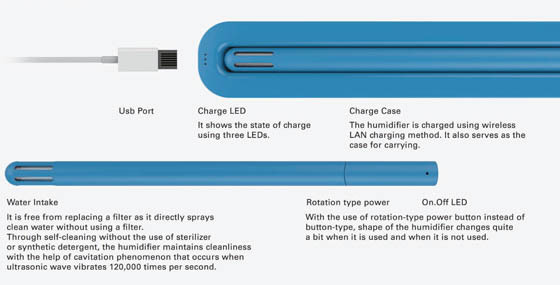 The concept comprises a compact and narrow dock that acts as a case and as a USB charger for the Straw Humidifier. The device itself is so slimmer that looks like a real drink sipper which can be simply place in a glass of water. Now in winter time, we can easily take this compact humidity to anywhere we want. Really thoughtful design! Do you know where this can be purchased? No, i think it is only prototype right now. You probably can’t buy it anywhere. Cool, thanks for letting me know! Great blog by the way! Where can the Straw Humidifier be purchased and what is the cost?